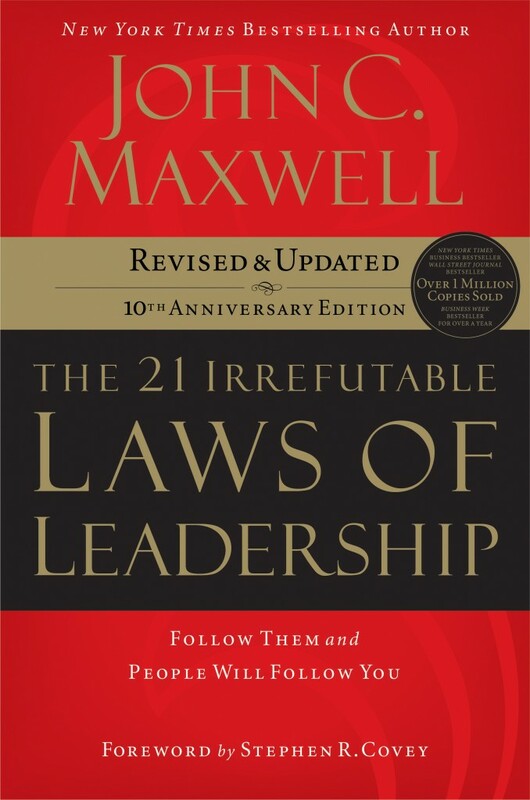 This week’s giveaway is copy of The 21 Irrefutable Laws of Leadership by John C. Maxwell, who will be in Greater Moncton for an all-day leadership event on Tuesday, Sept. 16. Recently, Inc. magazine named him the #1 leadership and management expert in the world! To enter your name in the contest, follow the instructions in this week’s newsletter. To subscribe, please fill out the form in the right-hand column of my website. The deadline for entries is Sunday, May 25, at noon. The winner will be chosen by random draw. Congratulations to last week’s winner, Monik Richard, who won a signed copy of 10% Happier by Dan Harris. UPDATE: The winner of this week’s giveaway is Sandra Wallace! ← For all the tea lovers out there!